Endeavor Miami recently received the Miami-Dade Beacon Council’s annual award for Entrepreneurship and Innovation. The Beacon Council, a public-private partnership, is the official economic development organization for Miami-Dade County. 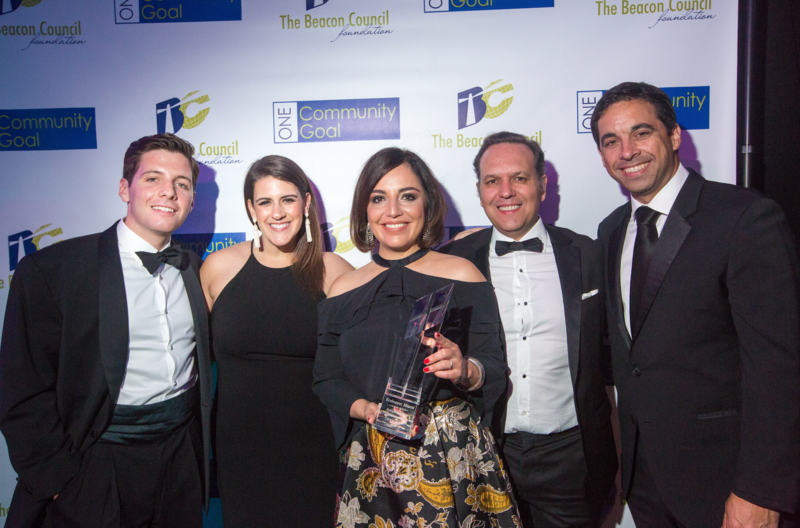 The award was presented on Saturday, April 28th at the Beacon Council’s annual gala in front of more than 400 attendees. 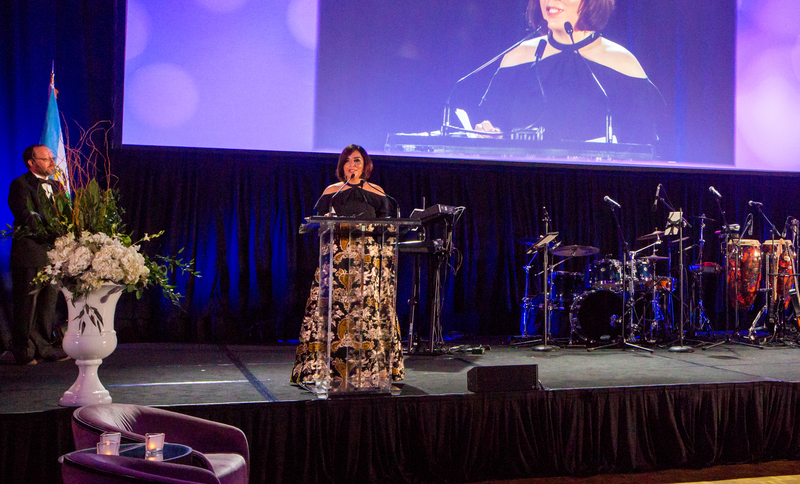 Laura Maydón, Endeavor Miami’s managing director, accepted the award on behalf of the organization. The Beacon Awards are bestowed on organizations and individuals who have made an impact and demonstrated leadership in the categories outlined in its community strategic plan. Winners are selected through a judges’ committee, comprised of the chair, and past chair of the Beacon Council, and members of the community representing: The Coral Gables Chamber of Commerce, Miami-Dade government, Small Business Development Center, Coconut Grove Business Improvement District, Prospera, The Knight Foundation, United Way and The Greater Miami Convention and Visitors Bureau.